Monarch had lots of snow last week, with more snow on the way this week, it doesn't get much better than this! Monarch Mountain has sensational conditions so call Ski Town Condos today for your next Colorado winter getaway! Colorado Snowmobile & Stay Package $147 to $163 per person quad occupancy! 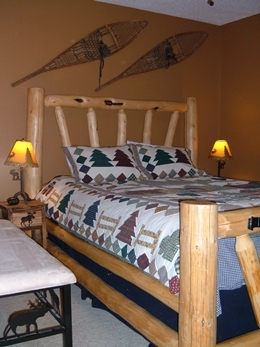 Includes 2 nights lodging and a single snowmobile tour (2hours)! 5-Day Colorado Winter Package $347 to $378 per person quad occupancy! Includes 4 nights lodging, 8 adult lift tickets at Monarch Mountain, two-hour snowmobile tour & natural hot springs passes! Ski & Stay Packages at $94 to $102 per person quad occupancy! Includes 1 night lodging, 4 adult lift tickets at Monarch Mountain! Make your reservations today, call 719-539-7928!